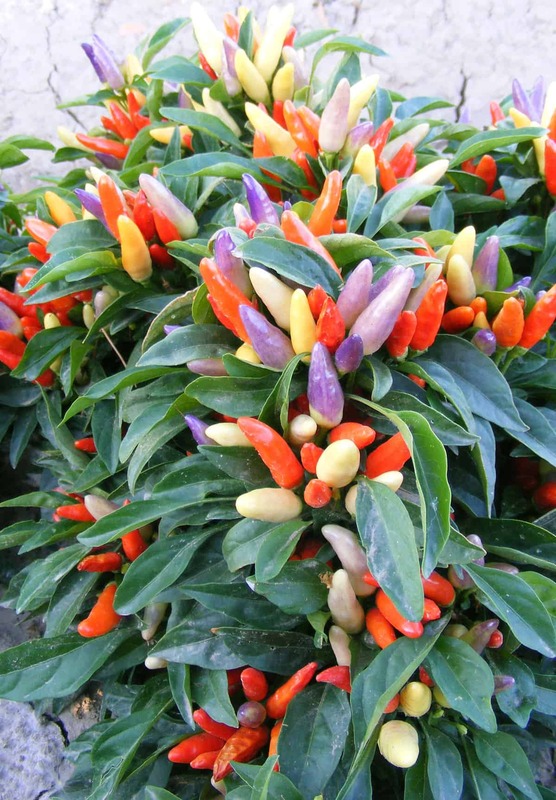 NuMex Easter is a compact, well-branched uniform in size plant that displays small clusters of 4-6 fruits on top of the plant in a range from lavender to light yellow and when fully mature a light orange. The colors of the fruit resemble the pastel colors of Easter eggs. Besides Easter, the plants are popular year-round. Excellent in pots, on patios, or for outdoor use. 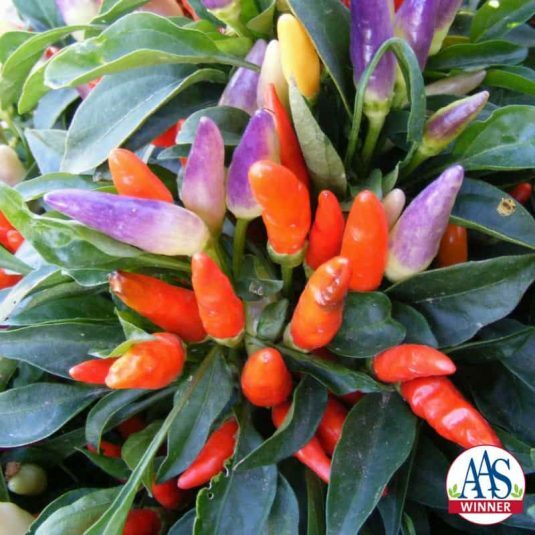 This ornamental chile pepper variety can be grown indoors where they will require at least 12 hours of good quality sunlight. Plants will need to be watered when the top ½ inch of soil becomes dry, soak pots then allow them to drain completely, never allow the plants to sit in water. 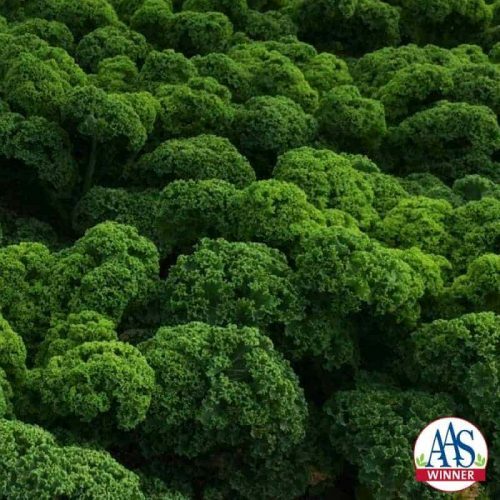 Fertilize every 3 months with a balanced fertilizer. Remove chile pepper pods when they begin to dry. If growing this ornamental chile pepper variety in outdoor beds or pots they will require at least 12 hours of good quality direct sunlight. Plants will need to be watered when the top ½ inch of soil becomes dry. Fertilize every month with a balanced fertilizer during the growing season. 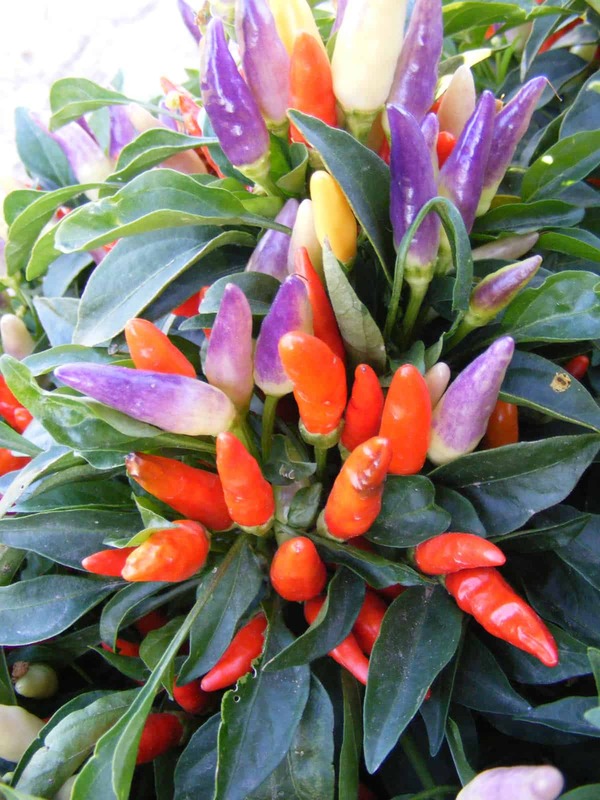 Ornamental chile pepper varieties are frost tender and will be killed off after the first hard freeze of the season. 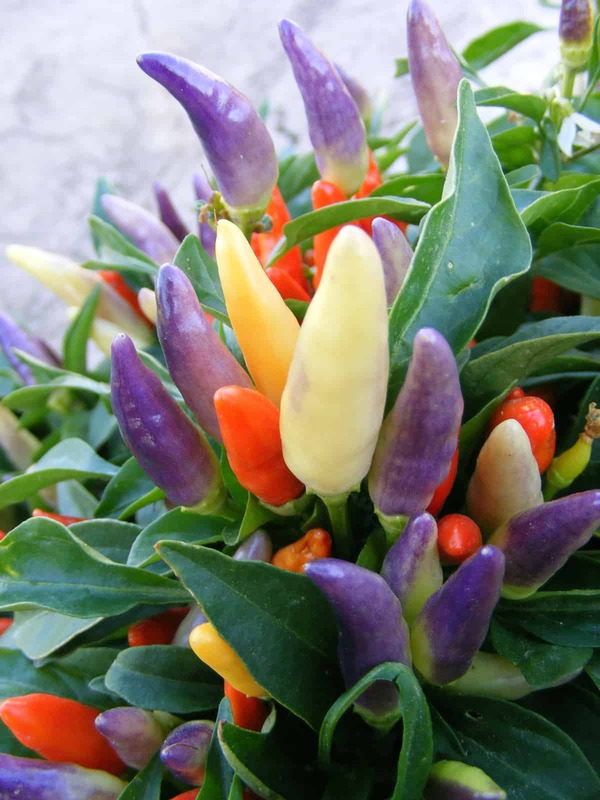 Strikingly beautiful multicolored peppers looked like Christmas Tree bulbs. Heat and drought tolerant in Zone 6a garden.